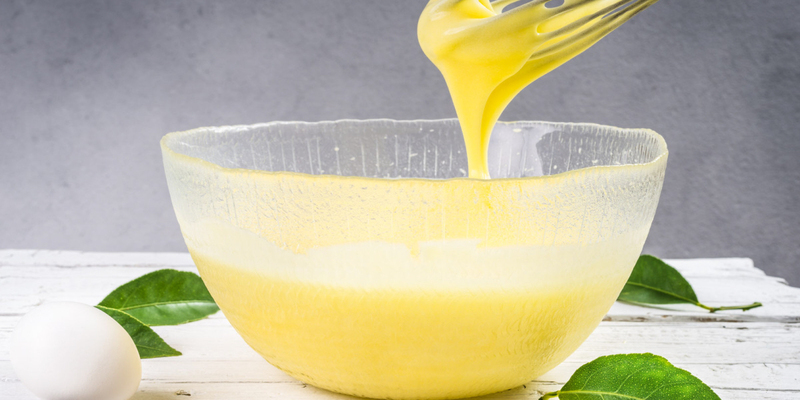 In a measuring jug (2 cup capacity) whisk egg yolks until smooth. 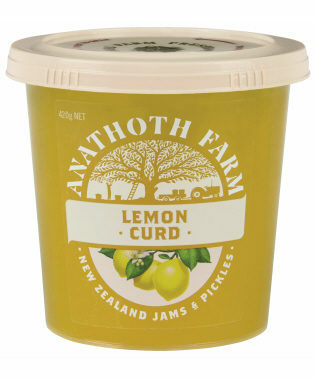 In a small saucepan combine milk and Lemon Curd and bring to a simmer, while stirring. Remove from heat and whisk mixture slowly, a little at a time, into beaten yolks. Return mixture to the saucepan over a low heat and stir until gently simmering. Remove from heat and transfer to a bowl or heat-proof jug. Allow the custard to cool slightly and thicken before serving.